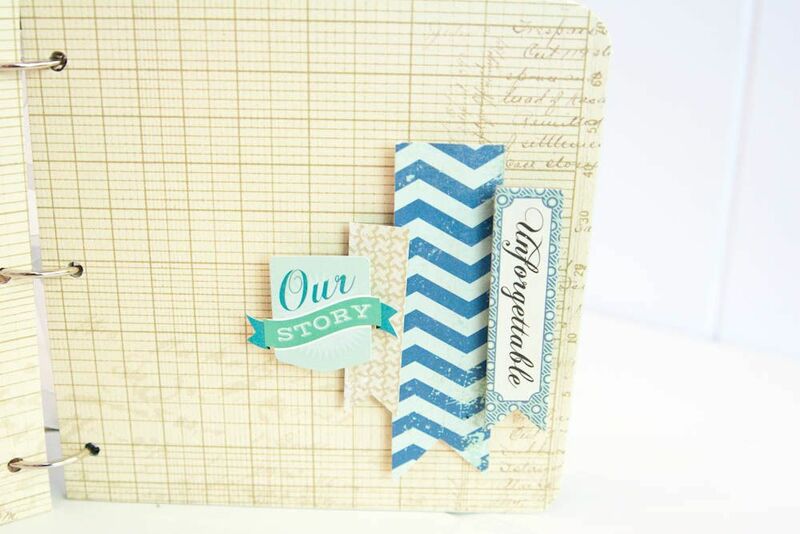 This is one of four mini books I have created for Craft Warehouse. 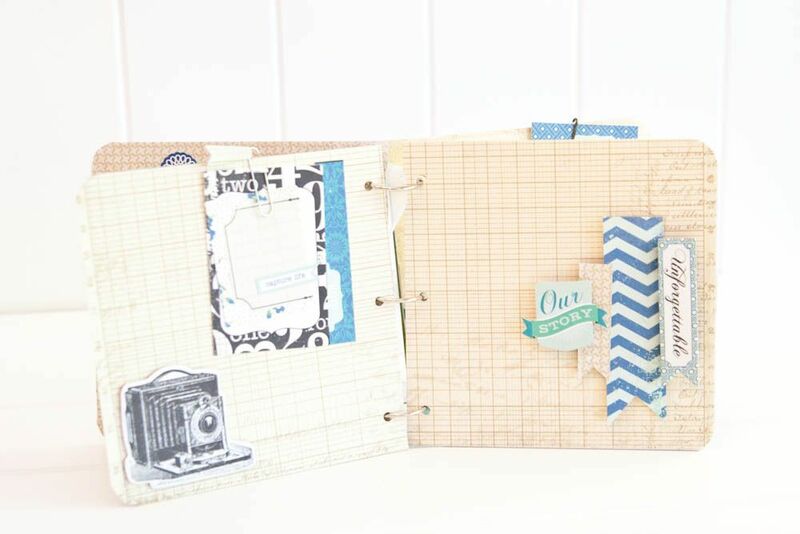 My directions were to use their square chipboard album with a Modern Every Day theme. I chose Echo Park's For the Record 2 Collection. What else fits that description better?! I wanted to keep with the line's numerous pennants on the front cover. 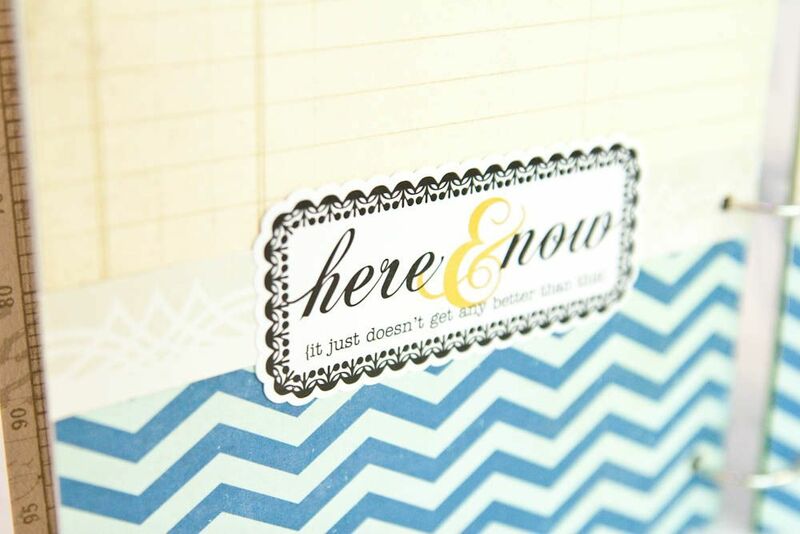 The cover is simple to create by just adding foam tape to the back of each pennant to create a layered look. I also rounded the corners with the Crop n Dile Corner Chomper. 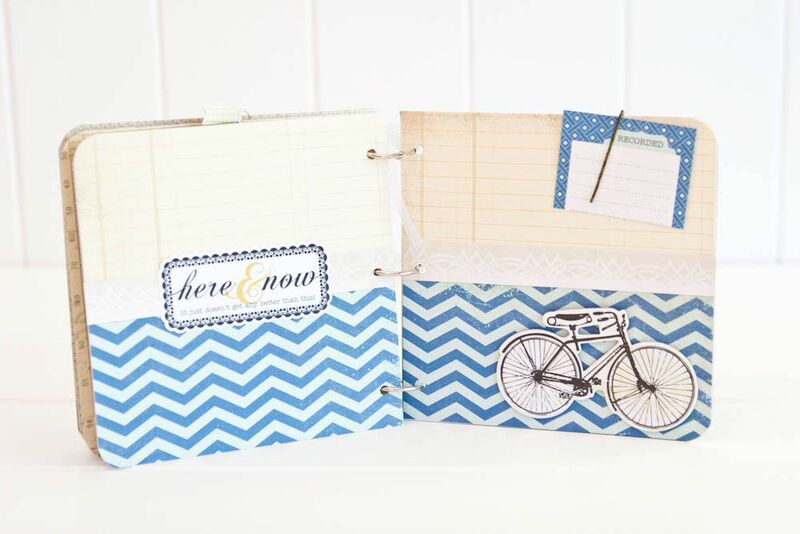 The line is simple, modern, and has the perfect journaling cards for a mini book! 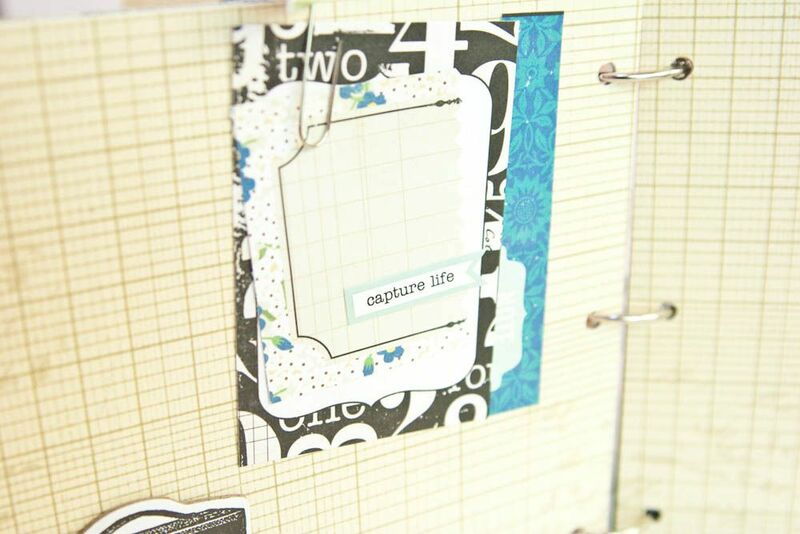 On the next page, I layered the circle stickers that come in the collection using foam squares again. I love that this mini is ready to go to just add pictures. It could be about my top favorite things, top places I love to visit, or my favorite things about my family. 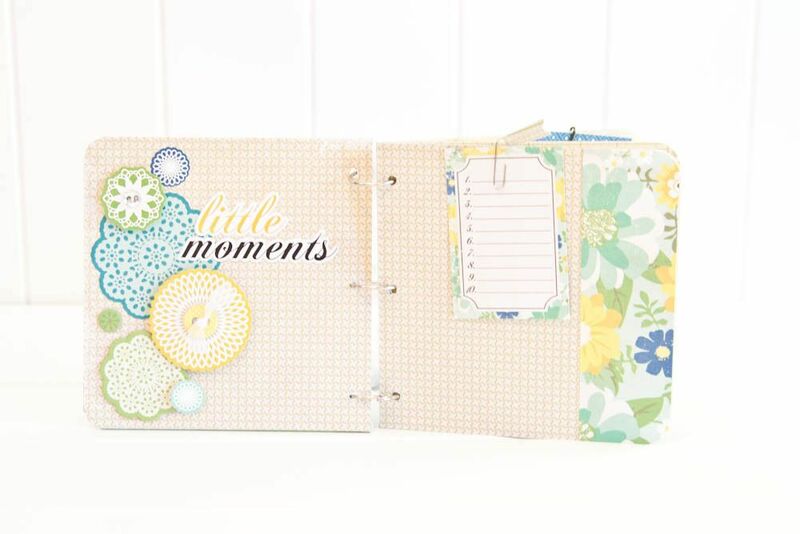 These chipboard albums with the rings are only $1.99! I am thinking of creating some of these for gifts this Christmas! 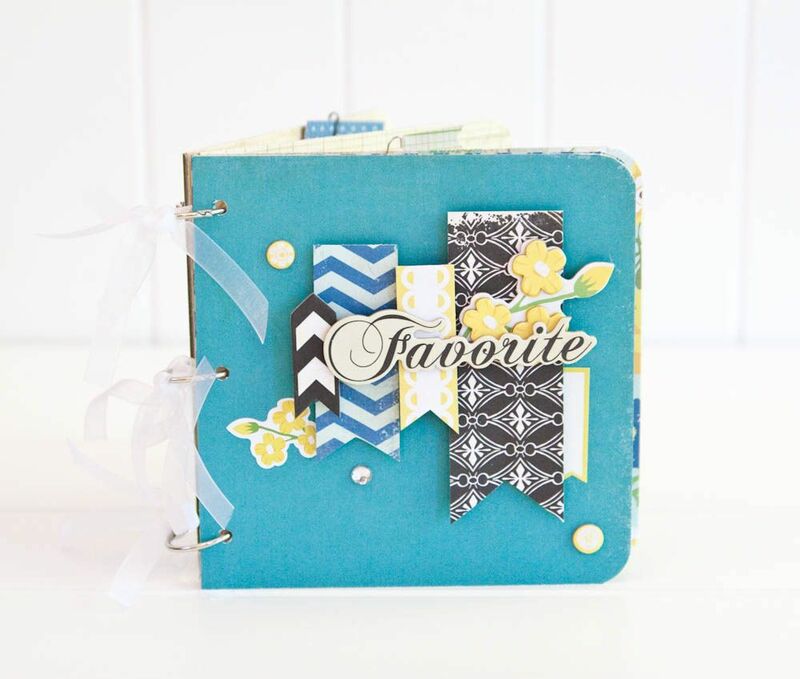 Create Well: Create simple mini books, with plenty of room for photos and journaling, as a gift for someone special.